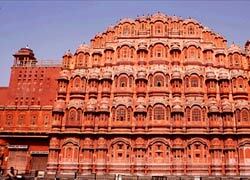 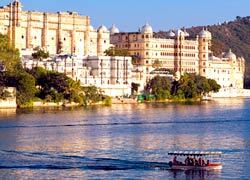 India is well-known all across the globe for fascinating and exotic wildlife destinations. 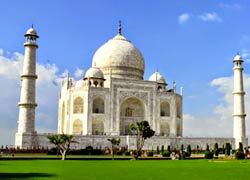 Thousands of tourists (domestic and international) come to India every year to explore the forests and wild jungles. 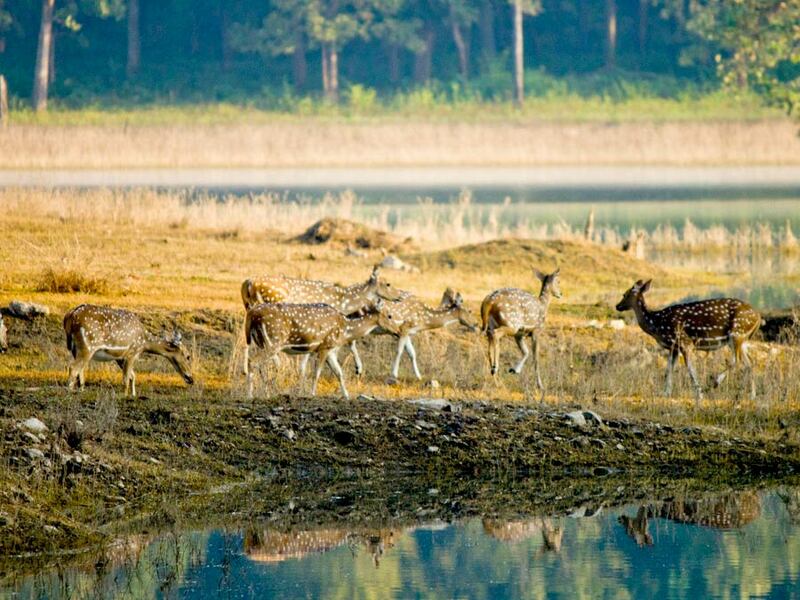 You can spot different types of wild animals and birds by booking India Wildlife Tour Packages from "Golden Triangle Holiday". 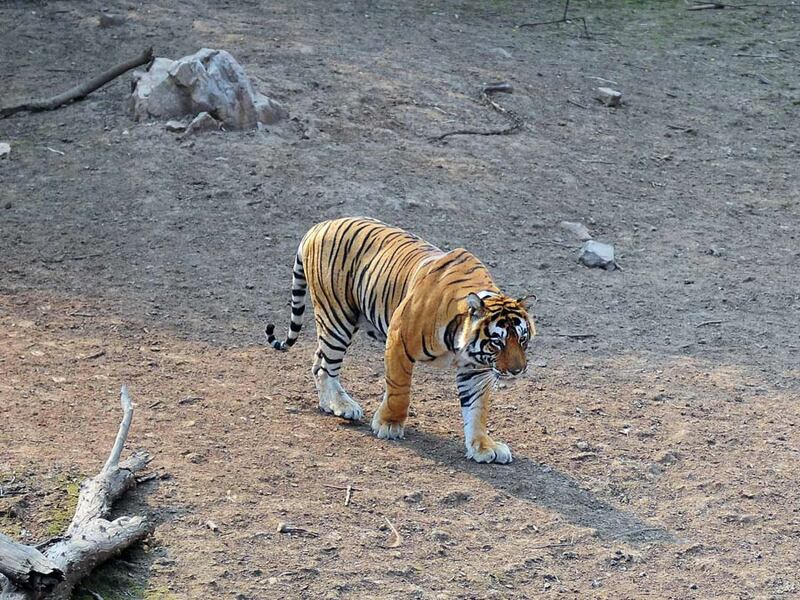 There are famous wildlife sanctuaries that include Ranthambore, Bandhavgarh, Kanha, Pench, Satpura, Corbett and many others. 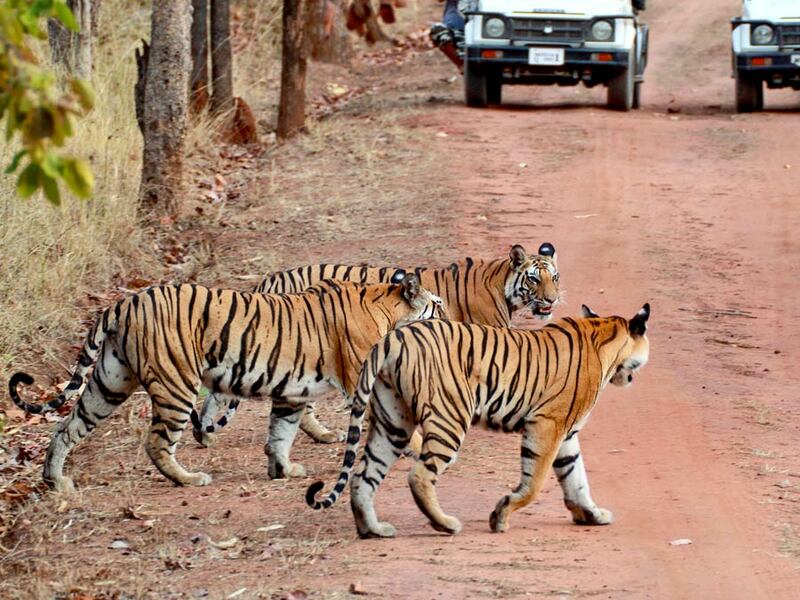 Golden Triangle Holiday is offering wildlife tours that are perfect for tiger safari. 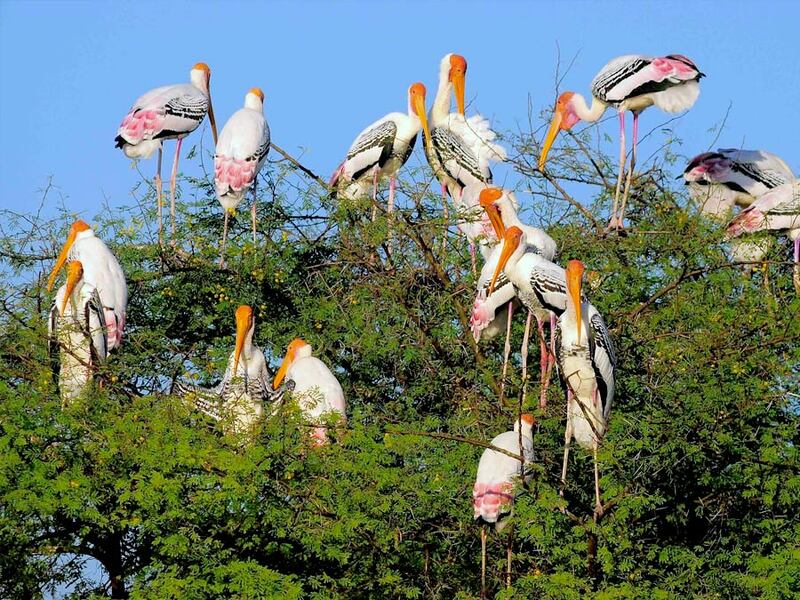 Our travel experts are known to help you in knowing the wildlife tourism with lots of fun and excitement. 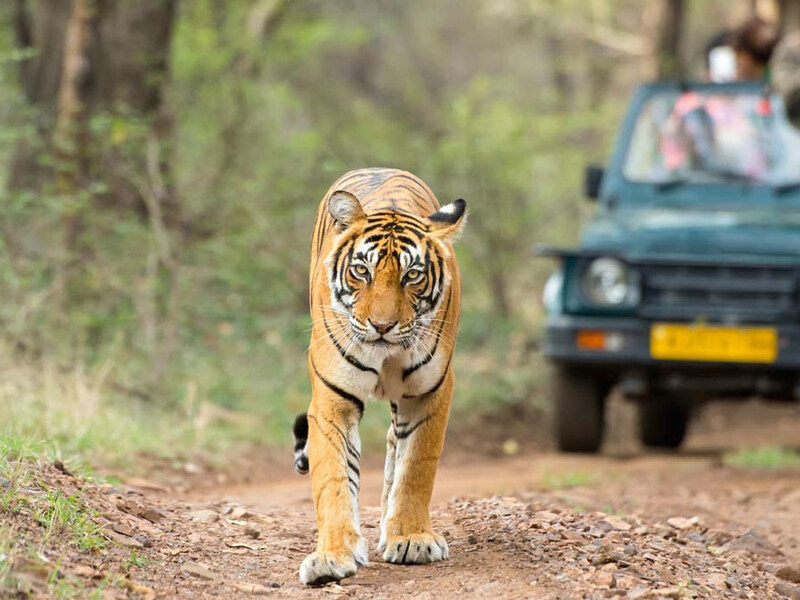 Have a look at the below mentioned India Wildlife Safari Tours and choose the one that gets you well acquainted with the jungle life.